McPartlin is currently undergoing rehab for prescription drug addiction. ITV have re-affirmed their support for Ant Mcpartlin as he continues his rehab battle, saying that the presenter will return to the network when he’s “well and fit”. Last year, the 42 year old star, one half of the nation’s favourite presenting duo Ant & Dec, opened up last year about his battle with drink and drug addiction as he entered a period of rehab. He then announced the disintegration of his 11-year marriage to wife Lisa Armstrong, before he was arrested and charged for drink-driving in west London in March. Since then, McPartlin has had a clean and open-ended break from his presenting duties until he’s sober, entering another session of rehab. Now, ITV’s head honcho has revealed that they’re fully prepared to have him back when he’s ready. 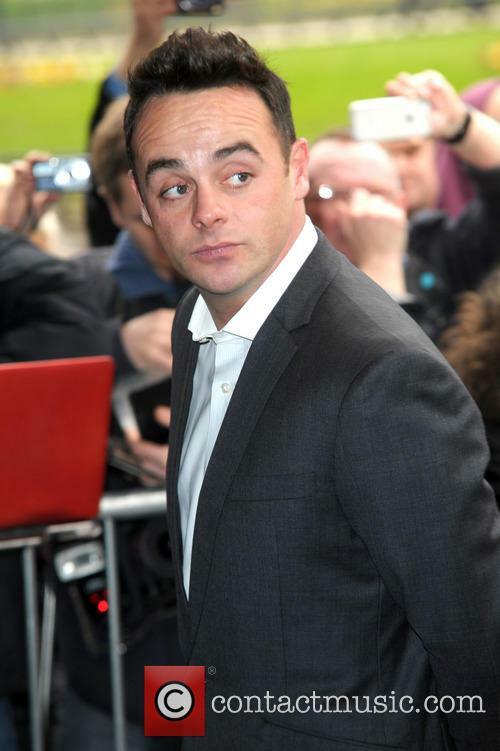 Continue reading: Ant McPartlin Will Return To ITV When He's "Well And Fit"
McPartlin has reportedly moved out of the property he shared with ex-wife Lisa Armstrong, as he looks to complete his rehab. British TV presenter Ant Mcpartlin has reportedly moved into a lavish £4.5 million mansion following his split from his wife, as he continues rehab treatment in the wake of his drink driving conviction. After it was announced earlier this year that his marriage to Lisa Armstrong, his wife of 11 years, had ended, The Sun reports that McPartlin has moved out of the rented property they shared together and moved into a place of his own. The 42 year old’s new bachelor pad costs around £12,000 per month to rent, and he’s made the move so he can get “tranquillity” as he attempts to win his battle with alcohol addiction once and for all. Former 'I'm a Celeb...' winner Fogarty got to know McPartlin back in 2014, but had firm words for him when asked about the presenter's drink driving charge. He may have won ‘I’m a Celebrity… Get Me Out of Here’, but that didn’t stop Carl Fogarty from tearing into Ant Mcpartlin over his drink-driving charge, saying that the presenter should “man up”. The 52 year old former Superbike world champion spoke to the Daily Star this week, and was asked about McPartlin’s forthright and emotional apology that he had delivered outside Wimbledon Magistrates Court last Monday, after he had pleaded guilty to a charge of drink-driving. “Grow up, sort yourself out and take responsibility,” Fogarty told the newspaper on Thursday (April 19th), having no words of sympathy. “Don’t go running off to rehab every five minutes when something goes wrong." As tensions continue to run high around one of Britain’s favourite presenters, Ant Mcpartlin, following his drink driving charge, the continuation of the popular primetime show, Saturday Night Takeaway, he hosts with Declan Donnelly has also been in the balance. 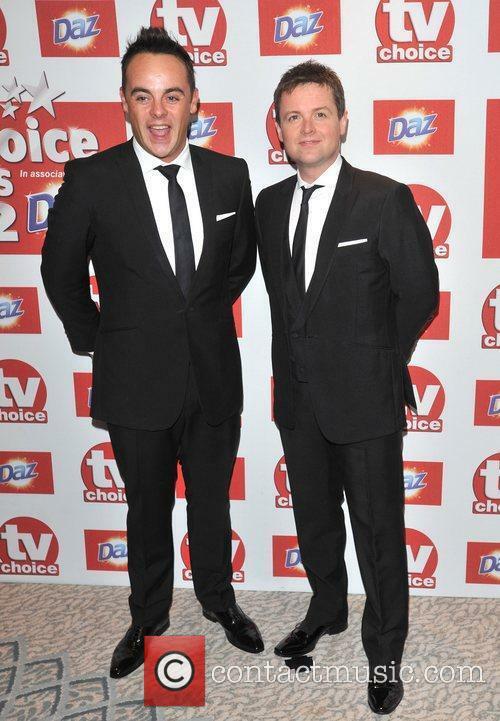 With two episodes in the series left, speculation has mounted over how Dec will tackle the show - the first time the pair have presented apart in their almost three-decade long career. 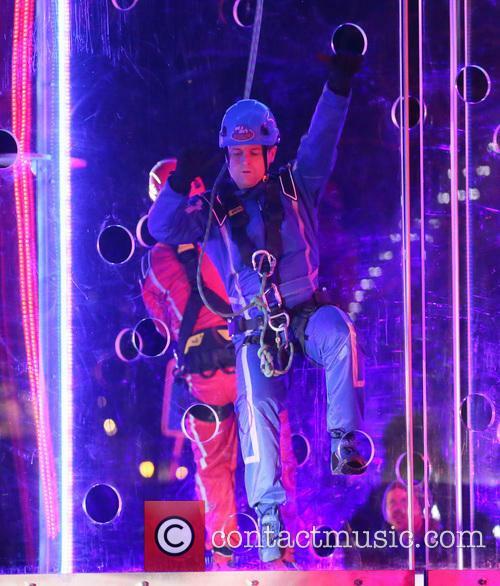 Ant and Dec Confirm Sitcom Talks - But Will It Be Funny?